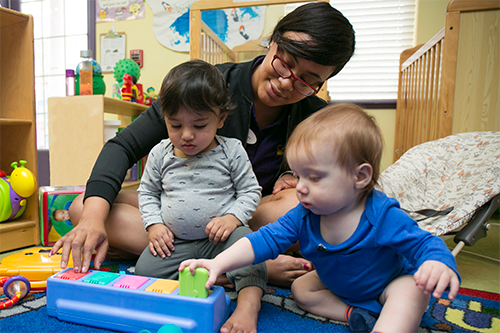 Providing a safe and healthy environment for very young children is extremely important. This course will specifically address how health, safety, and nutrition are interrelated and how caregivers influence children’s early attitudes and health practices. The focus will be to address the needs of young children from birth to three years of age. This course will offer six main strategies that caregivers can implement immediately with the children and families they work with.